We are the only eye care professional in Connecticut who offers Color My World glasses. Call us today for more information. 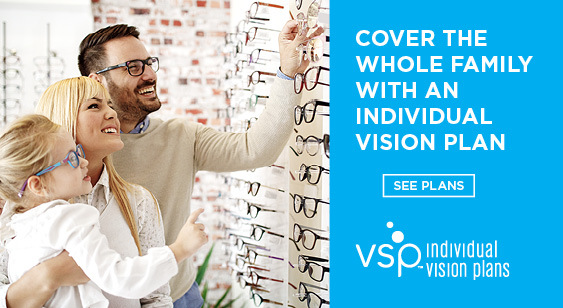 We offer a wide selection of women's, men's and children's eyeglass frames. We carry designer frames such as Bebe, Nike, Flexon, Kate Spade, Lulu Guiness, Silhouette, Ted Baker, Nautica, and Kenneth Cole. We also offer low vision aids and one of the largest selections of plano and prescription sunglasses in CT. Copyright © Accu-Vision Center. All Rights Reserved.